If you ask us, fall is the time to give your hair a little TLC. There’s something about a fresh haircut or daring new color that pairs so well with a fresh new wardrobe update. (Let’s be honest, fall is the only season we love shopping for.) Plus, with the party season quickly approaching, there’s no better time to mask (or co-wash, or volumize, or wave) your way into the holidays. Luckily, Ulta Beauty is having a massive hair sale right now — and it’s good. The brand is known for having epic sales, but this hair event is better than any we’ve seen before. But before you click over to Ulta Beauty’s website out of sheer excitement, take a deep breath, because you’ve got time. The brand wants to make sure you get your fix of product through the month, so it’s planned the sale to run through October 21, with several sale items dropping each day. Ahead, check out a selection of what’s on sale and when. No matter what you’re looking for — from shampoo to shine serum — this sale has you covered, for less. Protect your color from root to ends with this rich conditioner. AG Hair Colour Care Colour Savour Colour Protection Conditioner, $11 (reg $22), available at Ulta Beauty. A double duty hairspray that tames flyaways and fights UV and heat damage. 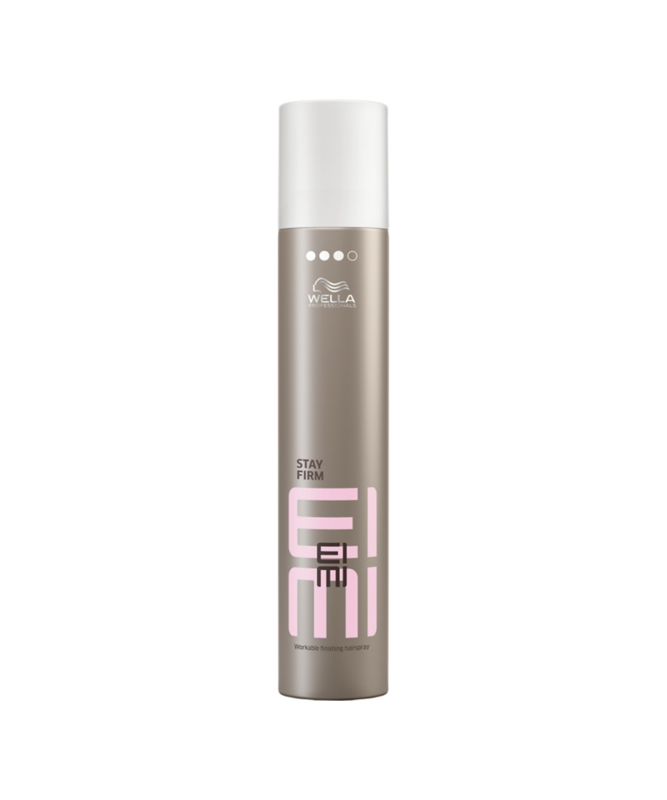 Wella EIMI Stay Firm Workable Finishing Hairspray, $8.99 (reg $17.50), available at Ulta Beauty. For those days when snoozing is more important than shampooing. 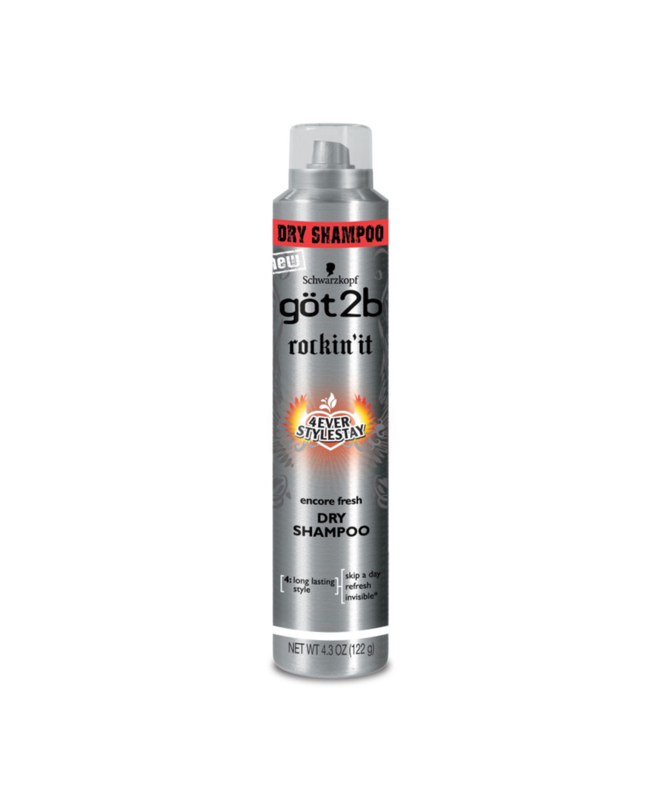 Got 2B Rockin’ It Dry Shampoo, $3.25 (reg $6.49), available at Ulta Beauty. We might have to buy this one just for the bottle appeal. 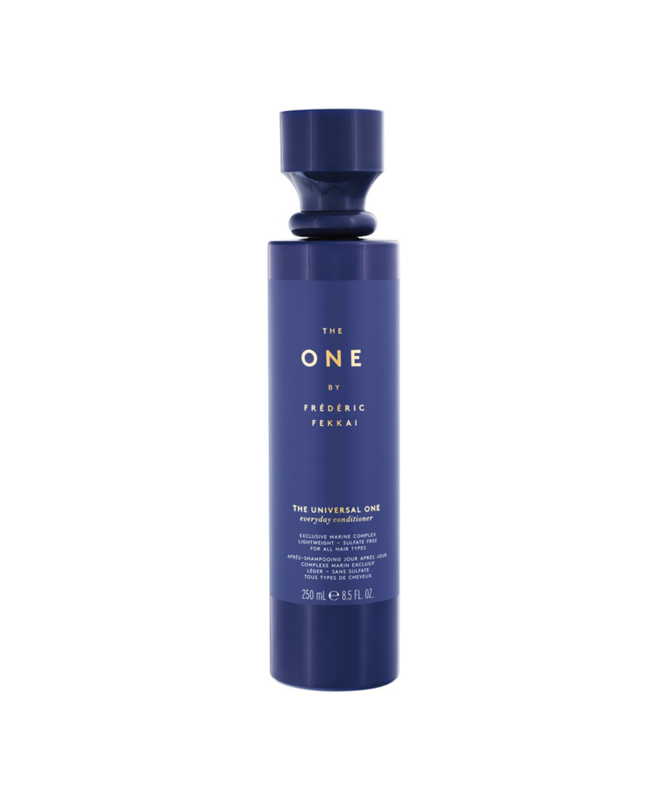 The One By Frederic Fekkai The Universal One Everday Conditioner, $14 (reg $28), available at Ulta Beauty. When they say “extra strong,” they really mean it. This hairspray can withstand almost anything — even your wildest Friday night. Rusk W8less Plus Extra Strong Hold Shaping and Control Hairspray, $7.99 (reg $16.50), available at Ulta Beauty. For those who still swear by “no tears” shampoo: a little something to fight your tangles, too. 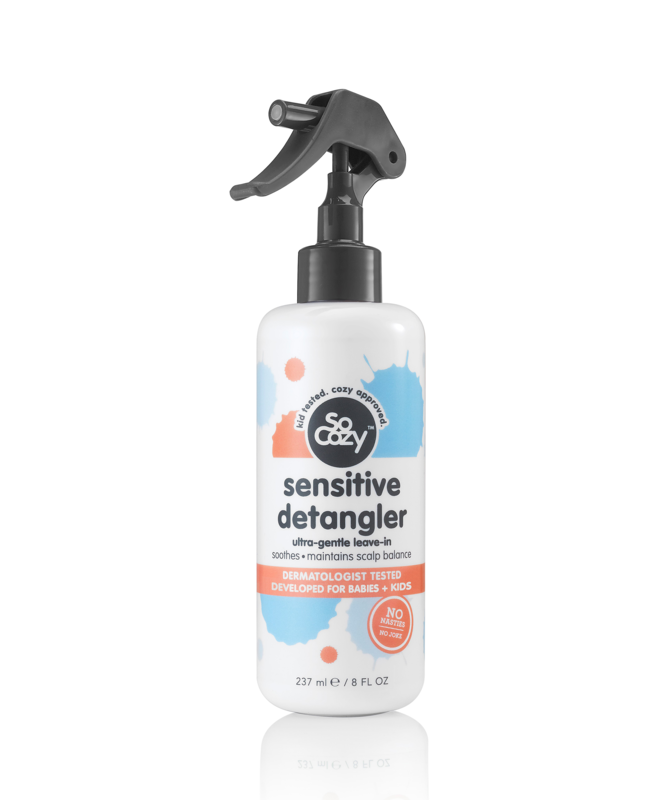 So Cozy Hush Sensitive Leave-in Ultra Gentle Detangler, $5 (reg $9.99), available online only at Ulta Beauty. 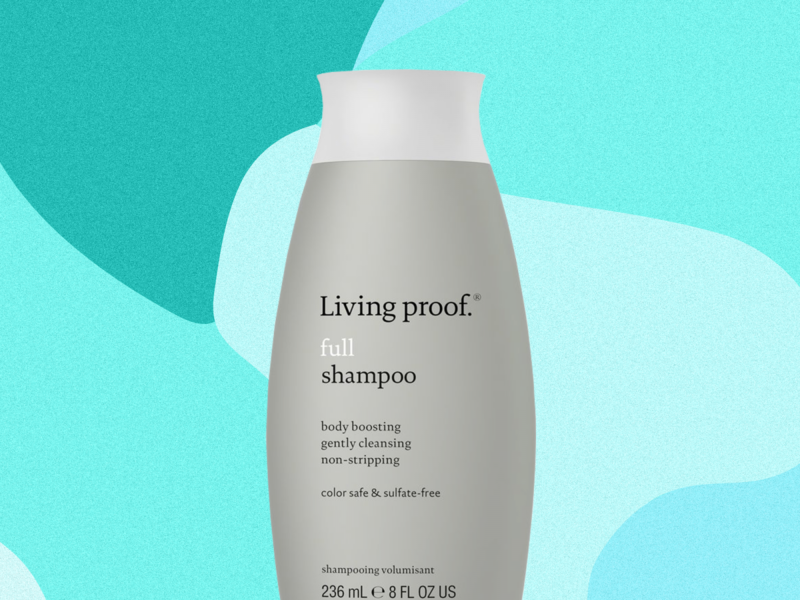 Thicker, softer, Pinterest-worthy hair… in a bottle. 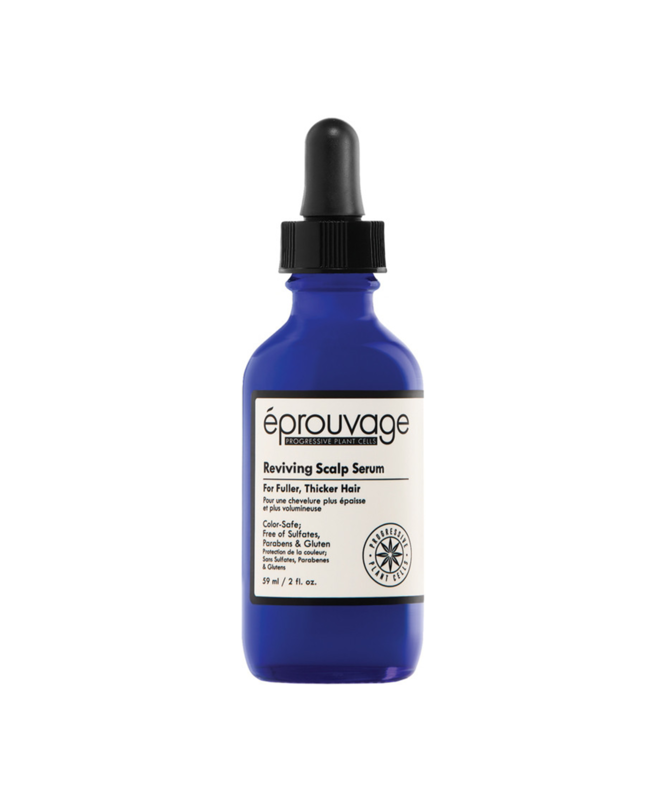 Eprouvage Reviving Scalp Serum, $15 (reg $30), available at Ulta Beauty. Craving thickness? For full, voluminous hair, try this baby. 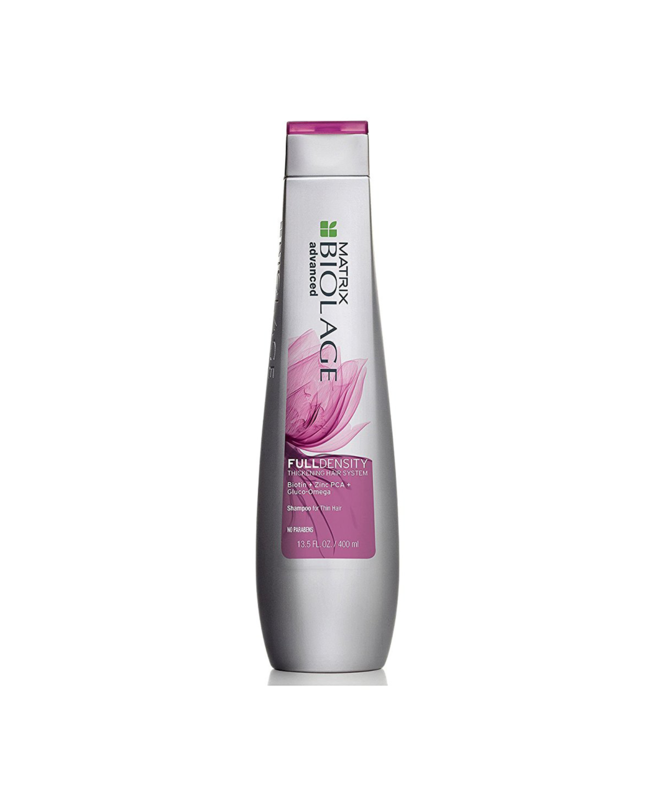 Matrix Biolage Advanced Full Density Shampoo for Thin Hair, $10.50 (reg $21), available at Ulta Beauty. Behold: 2017’s version of a crimper is here — and it’ll give you killer waves! 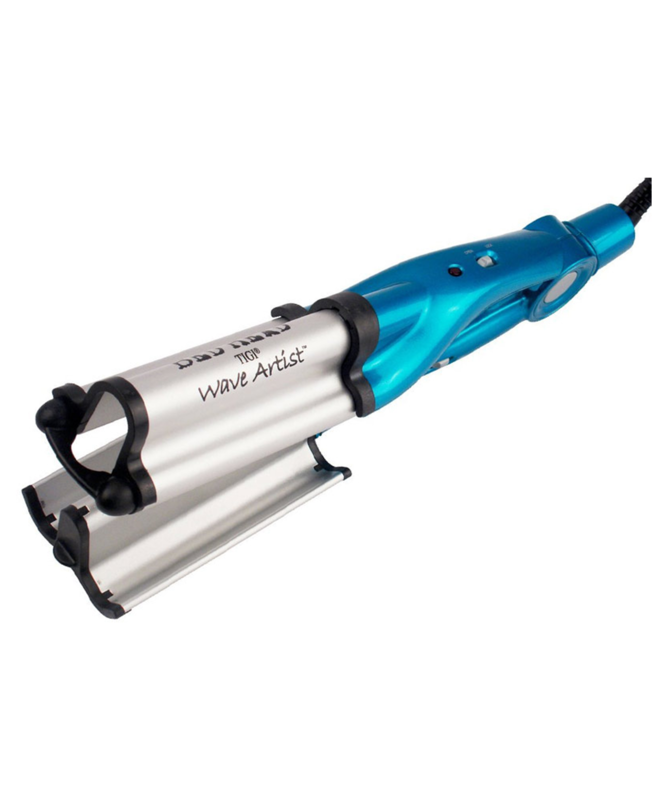 Bed Head Wave Artist Ceramic Deep Waver, $17.49 (reg $34.99) available at Ulta Beauty. 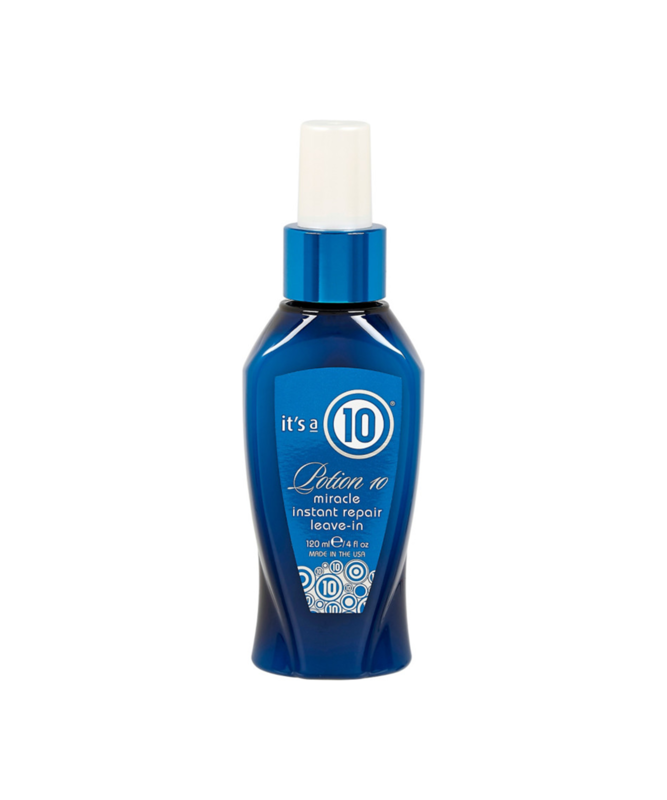 It’s a 10 Potion 10 Miracle Instant Repair Leave-In, $12.33 (reg $24.70), available at Ulta Beauty. American Crew 3-In-1 Shampoo, Conditioner and Body Wash, $8.48 (reg $16.95), available at Ulta Beauty. This touchscreen blowdryer might just be the coolest piece of technology we’ve seen this year. Who needs an iPhone X when you can have this handy little guy? 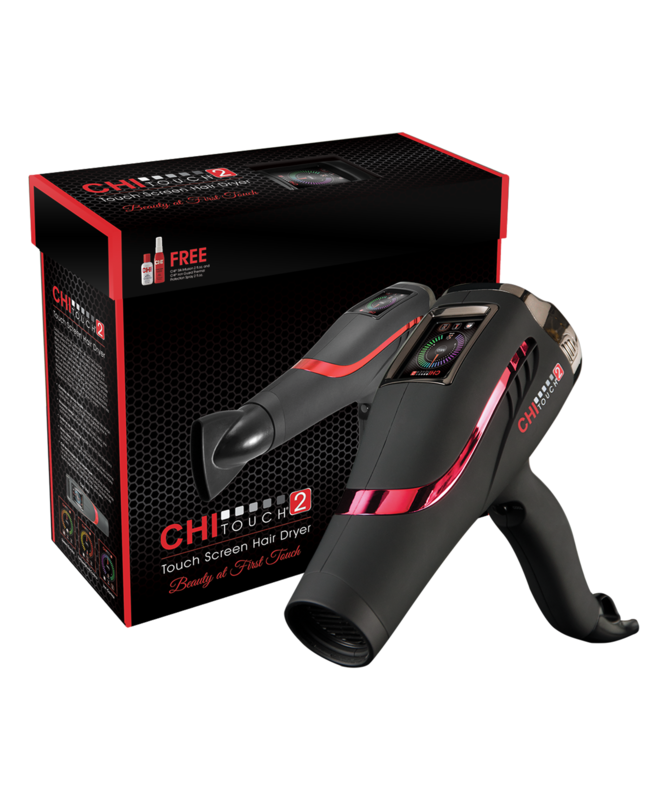 CHI Touch 2 Touch Screen Hair Dryer, $113.97 (reg $189.95), available at Ulta Beauty.